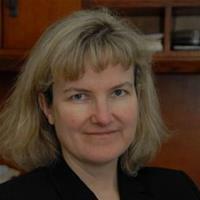 Heather Ledgerwood has a JD with emphasis in litigation and an LLM in Tax from Golden Gate University of Law. She represents individuals and small businesses in tax matters, estate planning, business formation and dissolution, and all litigation matters including probate and trust litigation. She has appeared in Santa Clara, San Mateo, and San Francisco County Superior Courts as well as the 6th District Court of Appeal. Heather Ledgerwood does not have any reviews yet.